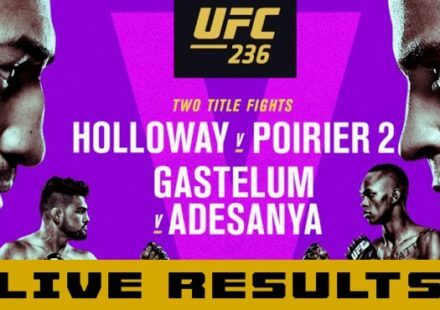 The medical suspensions stemming from the Ultimate Fighter Live debut have been released by the Nevada State Athletic Commission and the list includes a fighter who won his way into the house. According to the document released, Jeremy Larsen has been suspended until April 9 with no contact until March 31 due to a laceration on his scalp, received during his fight with Jeff Smith. Larsen can be cleared by a doctor after March 16 however so his exclusion from the show is anything by a sure thing. If Larsen can be cleared he can still fight on the show, assuming he can avoid the first round fights up till then. UFC President Dana White arrived back in the United States today after finishing the filming of the Ultimate Fighter Brazil, and took to Twitter to proclaim that some kind of disaster already struck the new season of the reality show. “Just landed in Vegas from TUF Brazil and something bad has already happened on TUF here so on my way to the training center,” wrote White. Whether Larsen’s situation was what White was referencing is unknown. 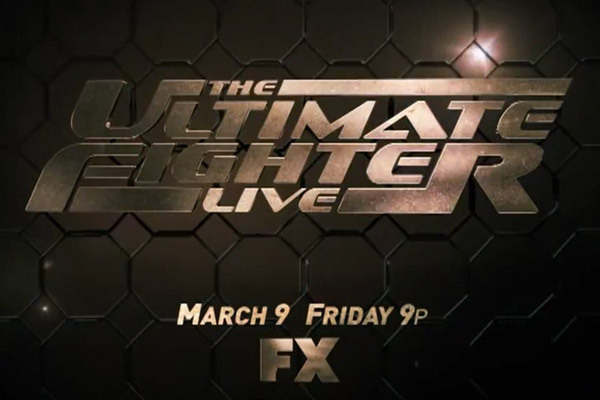 The answers will surely be revealed on this Friday’s episode of the Ultimate Fighter Live on FX. Jeremy Larsen suspended until 4/9/12 with no contact until 3/31/12 for scalp laceration. Can be cleared by doctor after 3/16/12. James Krause must have right ankle x-rayed. If positive then needs orthopedic clearance or no contest until 9/6/12. Minimum suspension no contest until 4/24/12, no contact until 4/9/12. Cody Pfister suspended until 4/24/12 with no contact until 4/9/12. Deep right eye laceration. Erin Beach suspended until 4/9/12, no contact until 3/31/12, TKO and laceration on lower left lip.